Is Google Goliath and Your Business David When it Comes to Web Marketing? Since its cinematic debut in 1985, the Back to the Future franchise and its cast of characters have been a pop-culture icon. The time-traveling adventures of teen Marty McFly (Michael J. 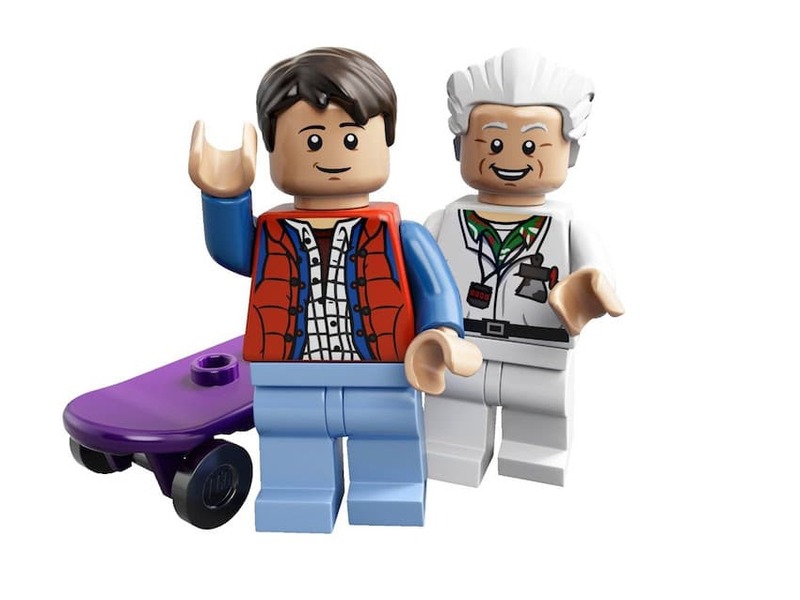 Fox) and eccentric inventor “Doc” Emmet Brown (Christopher Lloyd) have spawned out a series of sequels, catch phrases, toys, video games and even a LEGO set. In reality, there have been a lot of changes that the movies didn’t predict. Computers, especially the ability to go online, has connected people in ways that no ’80’s film could have predicted, and has changed how we interact and reach people. When it comes to marketing, it’s always been about reaching out to people and connecting with them. This is the way it is today, it was this way 30 years ago, and it is foreseeable that this will be the same basic principle 30 years in the future. While this basic understanding looks to remain constant through the years, the specifics of the way companies market to the public has changed dramatically. Thanks to the rise of computers, the internet, and social media, the world has become a smaller place and the marketing landscape has evolved with it. 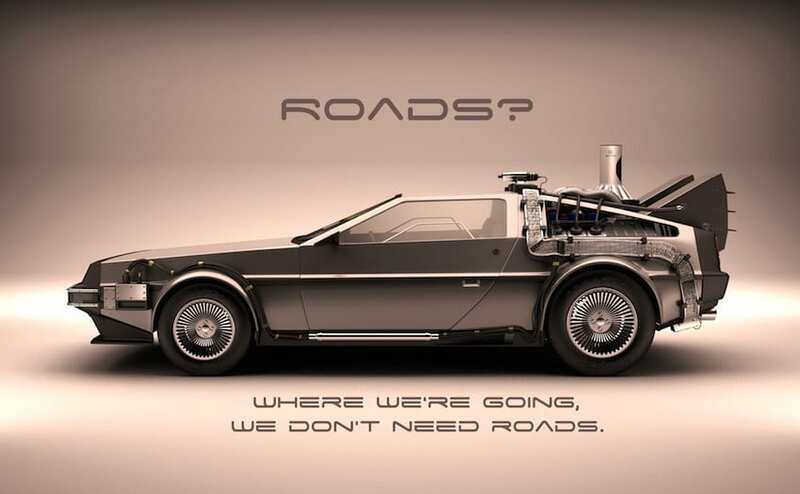 While today’s 2015 may not be the neo-retro tech-driven 2015 envisioned by Back to the Future’s director Robert Zemeckis back in 1989, there certainly have been a multitude of changes. With the introduction of the internet and people’s ability to interact with one another via social media, the general consumer has now seized control of the market like never before. While the Four P’s thrived on long-lasting product differentials to play to their audience, the Four E’s must now address a world where the attention span of the general public lasts only a few fleeting seconds. The shift has led web presence marketing experts to move their focus away from the product and more towards the overall customer experience. Where classic marketing of the 1980’s and 1990’s looked to force the consumer focus to the product itself and its features, today’s marketing seeks to better understand the customer’s experience, and more directly interact with the individual. In a world where newer, better products are constantly being released at seemingly neck-breaking speeds, your company needs to market something beyond the product itself. Understanding your customer’s entire process in terms of who you are marketing to, how they shop, and where they shop will give you a far better understanding of the end-to-end customer experience. The power of the consumer is perhaps best on display when it comes to the shift from place to every place. People’s lives are busier than ever, and the vast majority of people hate to have what precious time they do have interrupted by marketers trying to sell things to them. Instead, the focus has moved towards intercepting people and finding methods of engaging with them on their own terms, or at least in their own space. For web presence marketing, this could mean any number of things but is often seen in the way companies utilize social media to interact with the consumer no matter where they are or what they’re doing. More than ever, ads have become a part of everyday life. No longer content to appearing on billboards, magazines, television or radio, advertising features in every facet of daily life, becoming far more subliminal. Ads can be found to the side or bottom of emails or social media sites. They can be found in popular media such as online gaming or sponsored breaks in “non-stop” streaming video. Chances are, there is an increased likelihood of experiencing advertising before going online and watching your favorite cat video. Doc Brown probably wasn’t able to predict that particular trend back in 1985. While we still don’t try to sell advertisements through interactive holograms, and the level of transcending from physical to digital media was something that couldn’t have been easily predicted, we did get news drones and VR goggles, and a limited edition “Pepsi Perfect,” so at least a few things came to pass. October 21, 2015, has come to pass, and the “future” is now. Post Launch is a whiz-bang digital marketing firm located in Las Vegas. We offer the latest cutting-edge solutions in web presence marketing.